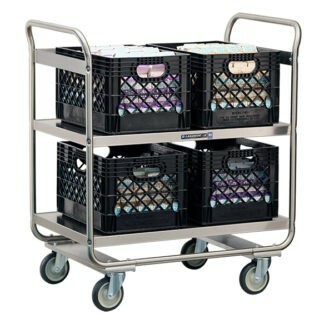 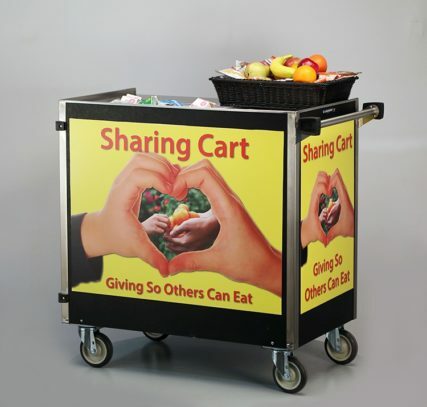 Sharing carts are a great way for kids to leave behind unwanted food that others can take. 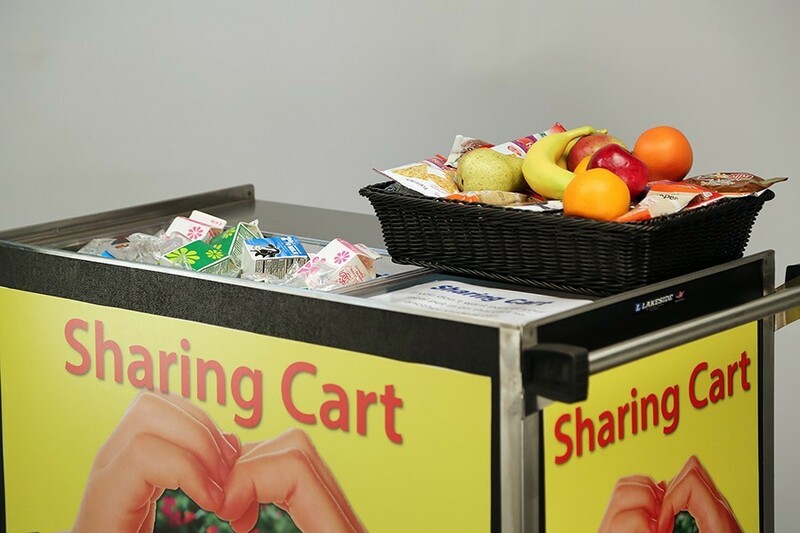 This reduces waste and allows those who are still hungry to take additional helpings at no added cost. 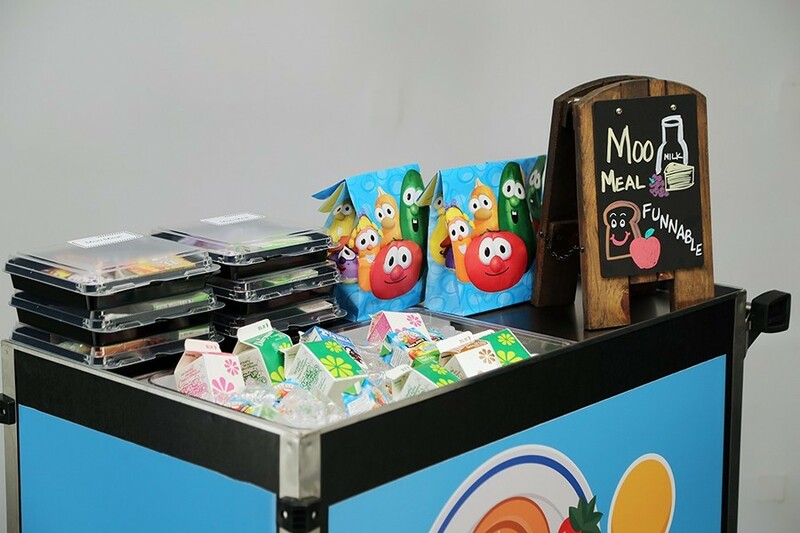 Cutouts on any of the shelves can hold cooled pans or ice baths to keep milk and yogurt cold. 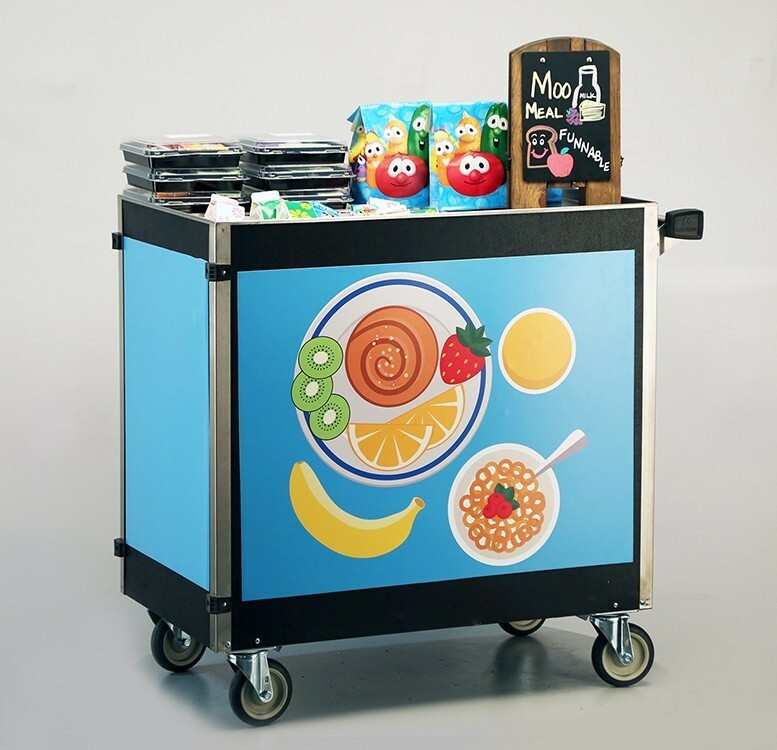 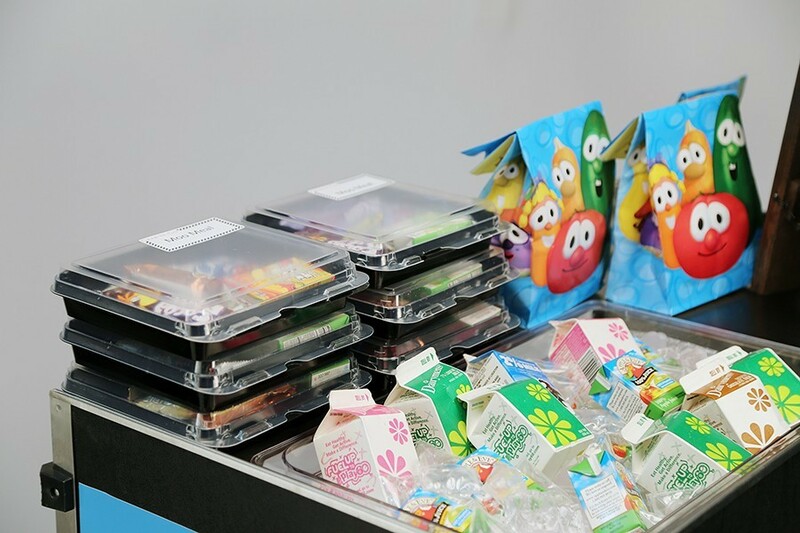 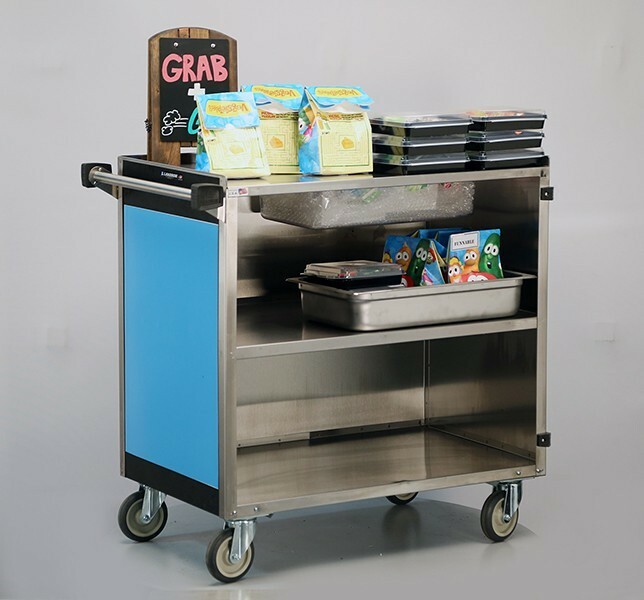 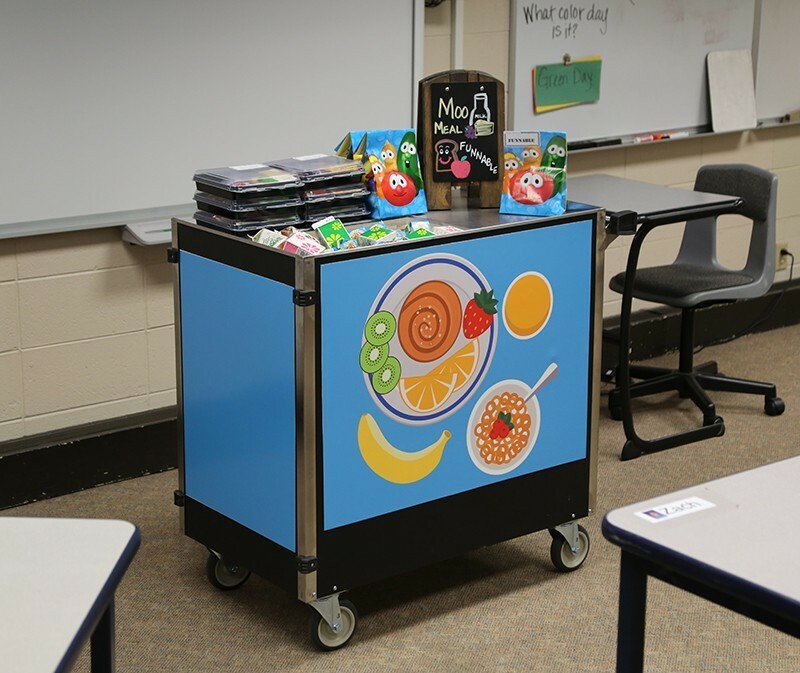 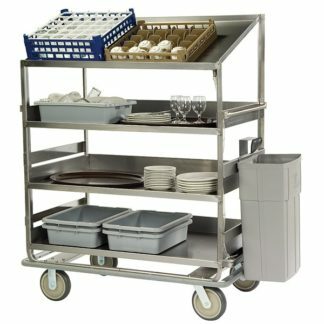 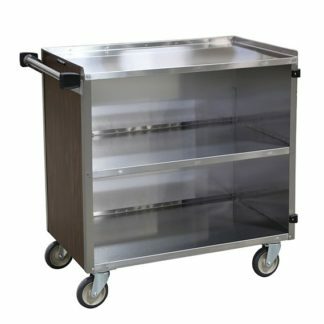 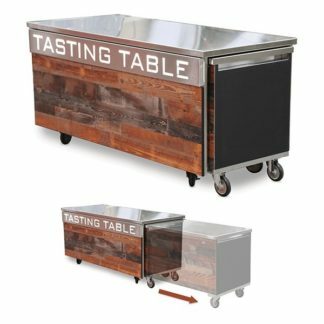 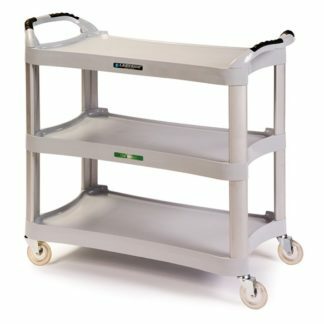 Removable magnetic graphics are available to quickly convert it from a sharing cart to a foodservice, breakfast, snack, or grab-and-go cart for added versatility!